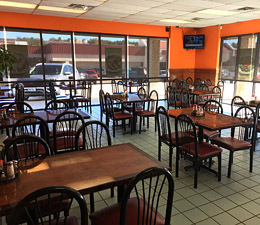 China Star is located in the city of Tayler at the corner of an intersection, we are near Walmart Supercenter, Super 1, Sam's Club, Mexican supermarket, an elementary school, a high school, the Caldwell zoo and the Willow Brook Country club, all within a 3 mile radius. 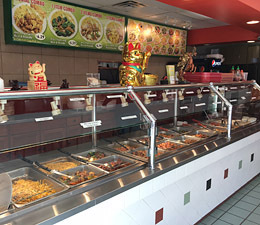 Great for lunch breaks, after shopping or leisure, China Star is your best choice. Our chef has more than 18 years of experience. Customers often praise our cooking, our cleaniness and our service. Come see for yourself!